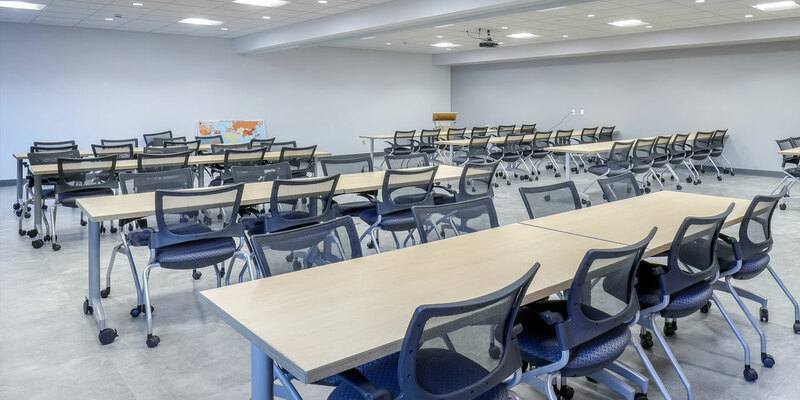 Vesuvius Research, located on Campbells Run Road in Pittsburgh, is a global leader in metal flow engineering, providing a full range of engineering services and solutions to its customers worldwide, principally serving the steel and foundry industries. 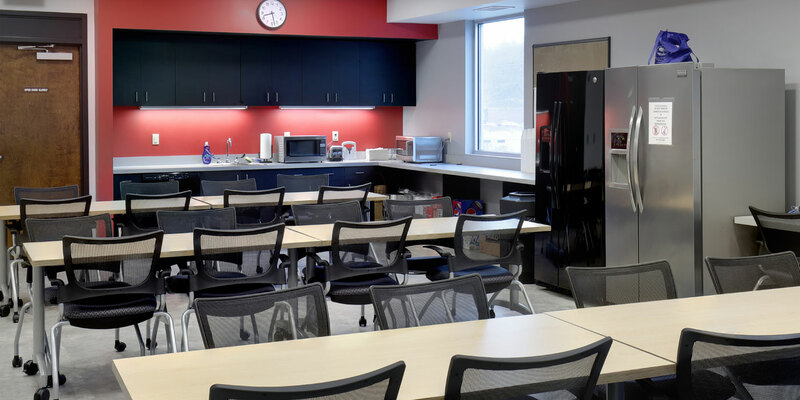 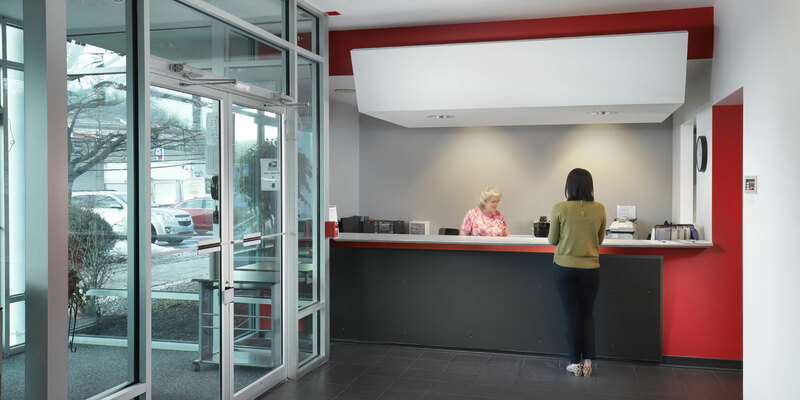 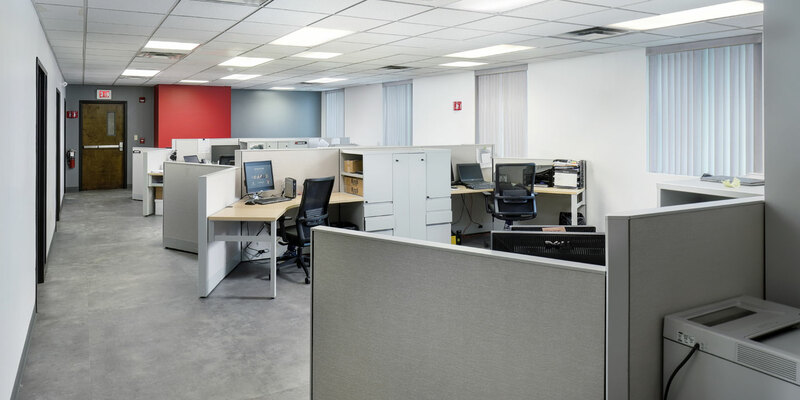 They desired to upgrade their Pittsburgh office to create more area for employees and upgrade existing finishes. 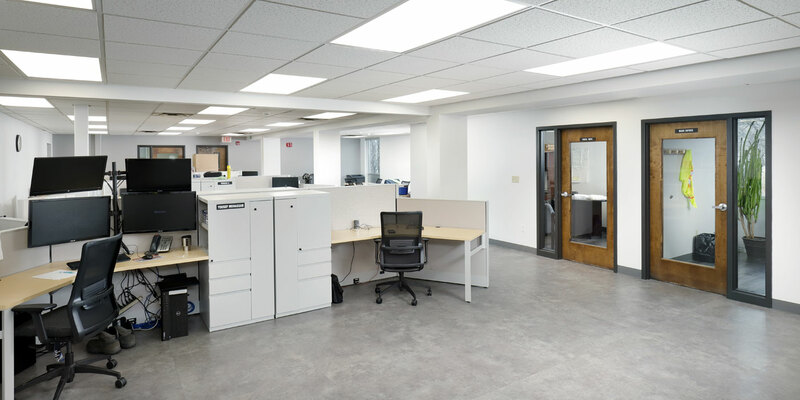 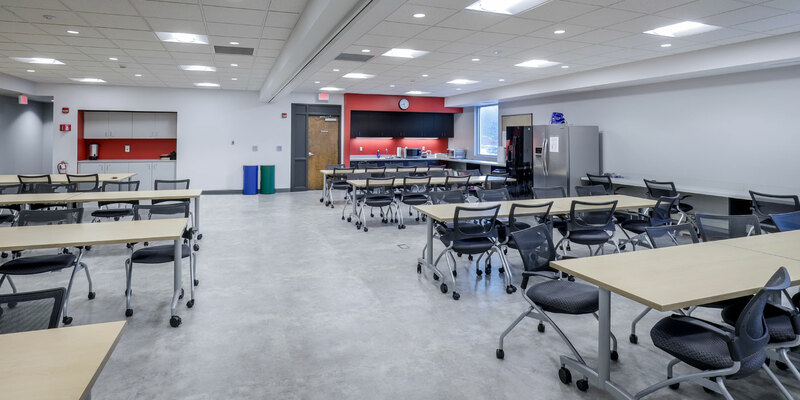 The renovations occurred on two floors totaling approximately 10,000 SF of offices, conference and break rooms, locker rooms and office areas. 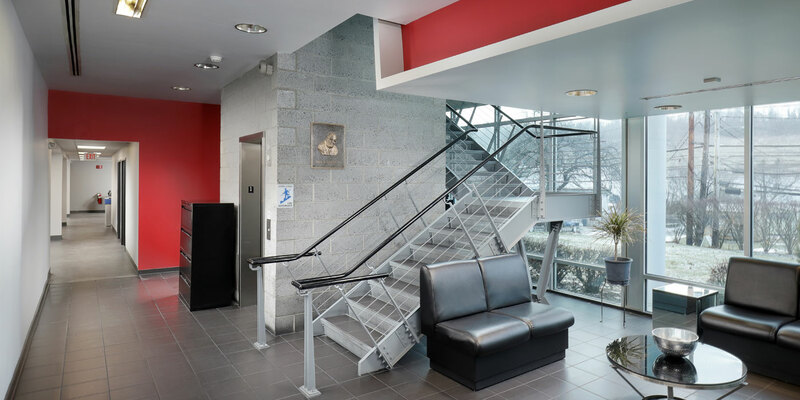 MBM also renovated and expanded restrooms and created a new soundproof saw room.